No matter how good your website looks, it requires a strong marketing plan to attract users and create new customers. 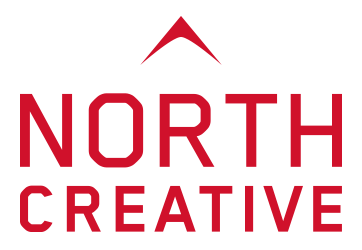 North Creative has a vast amount of experience and has proved itself time and time again, having provided marketing for B2C, B2B and Non-profit organisations. If you’re a start-up or SME and need to get your brand or product out there, we’d love to hear from you.